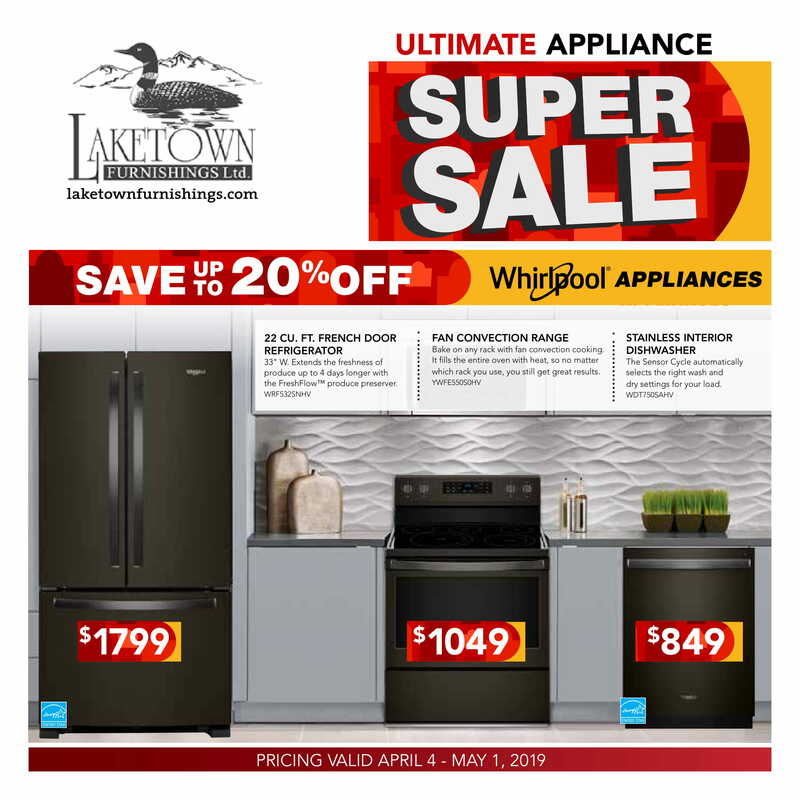 Save Money at Lakecity Appliance Repair with These Great Deals! 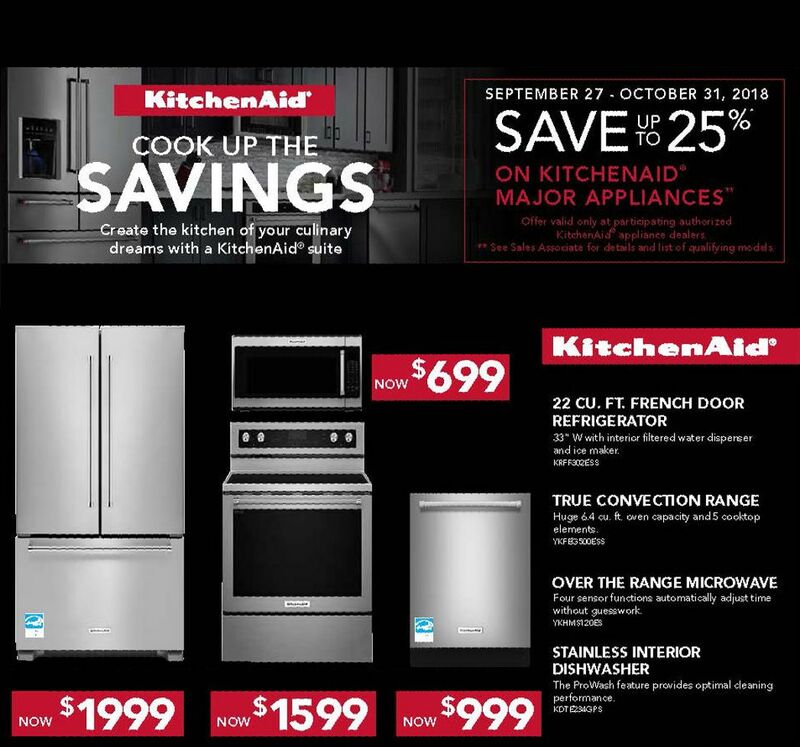 Take advantage of these appliance deals while they last! 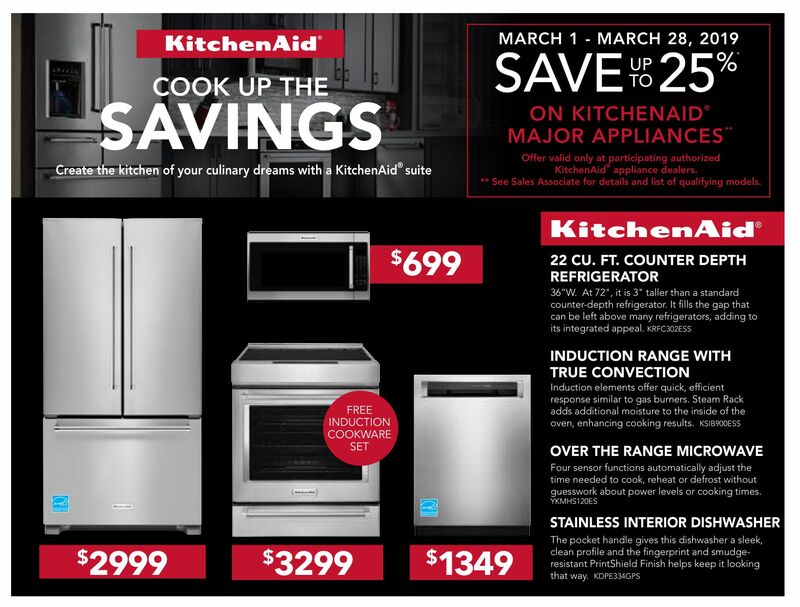 Be sure to check back regularly for the latest sales! 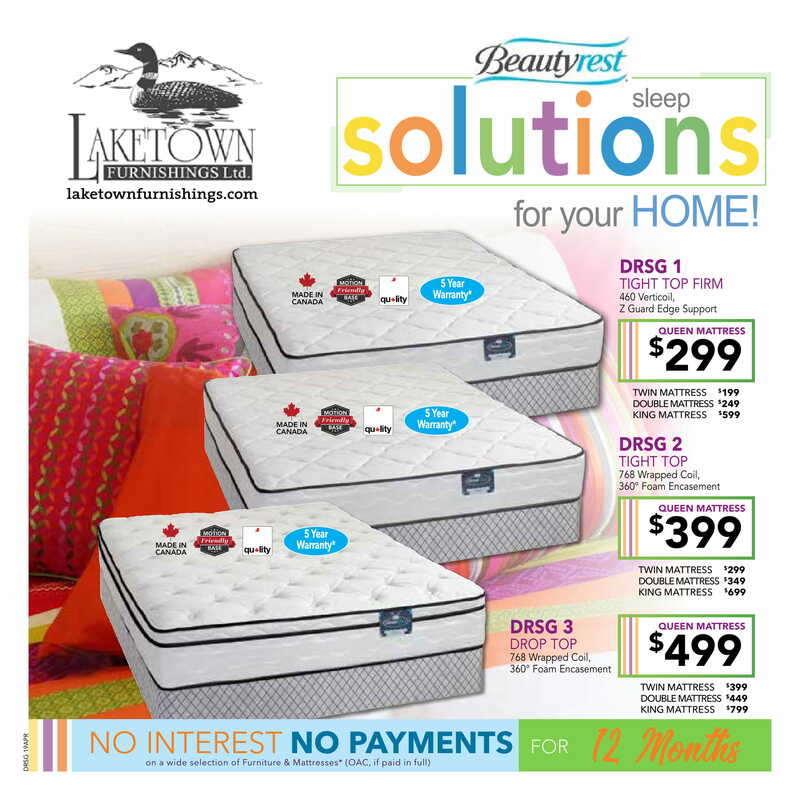 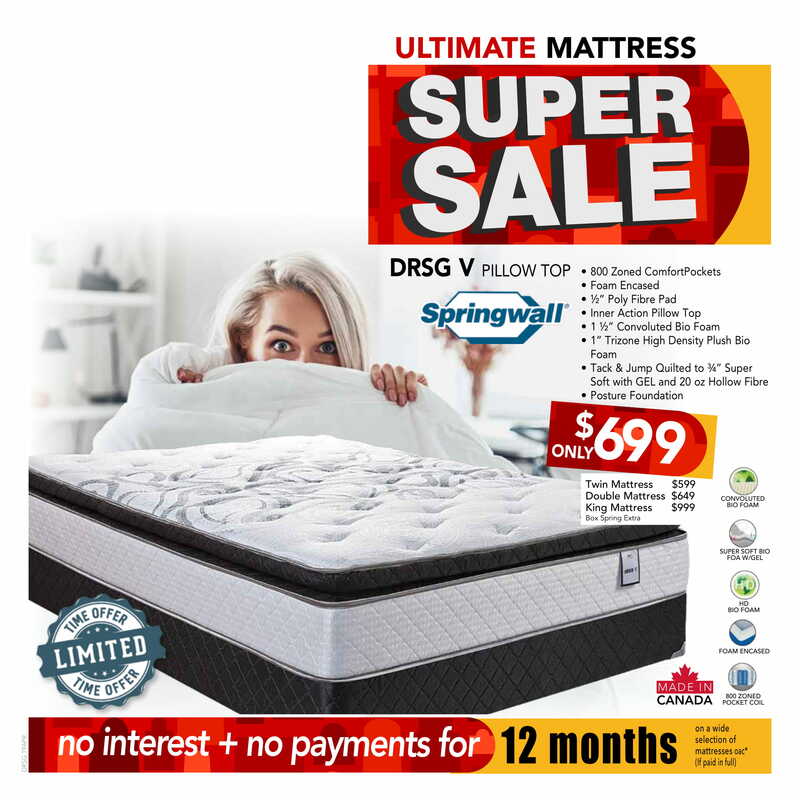 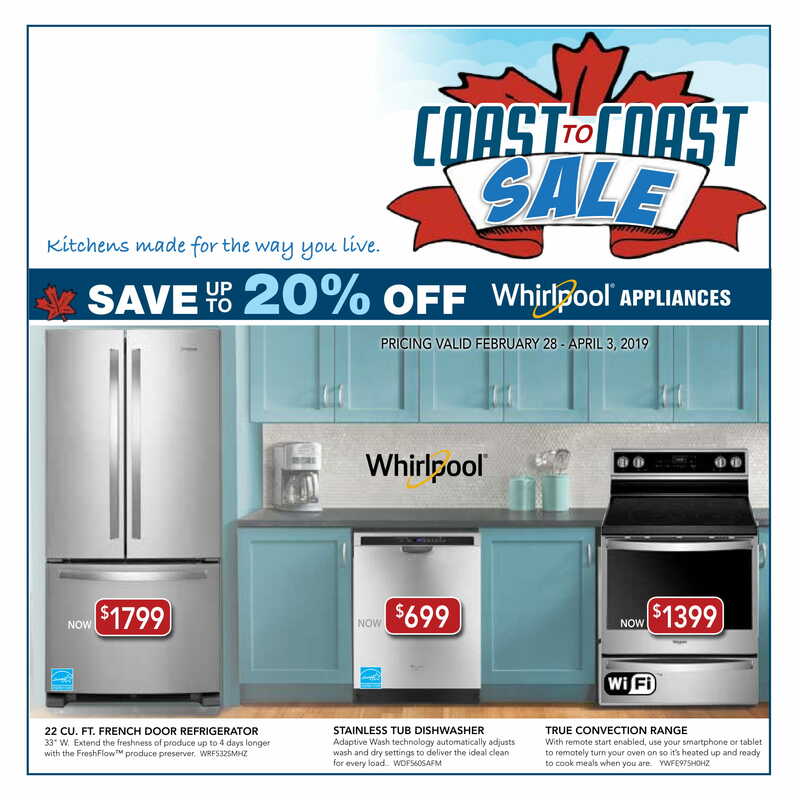 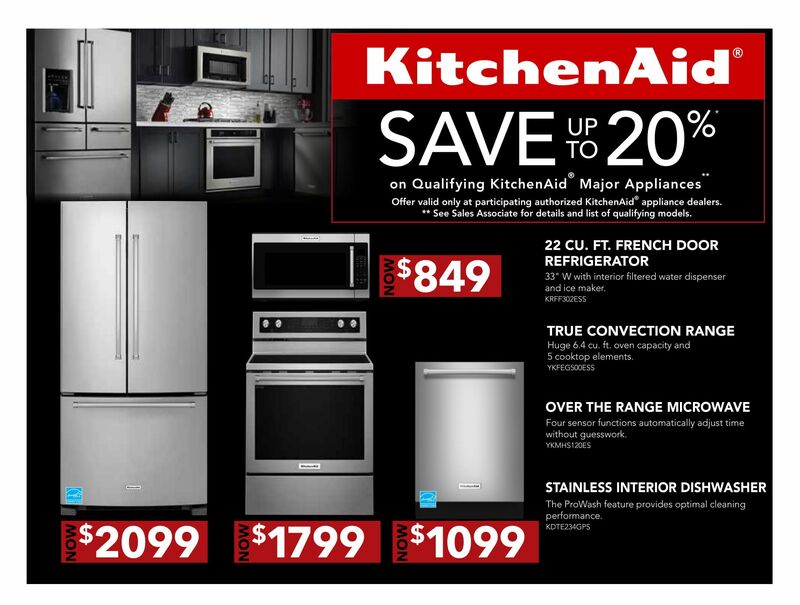 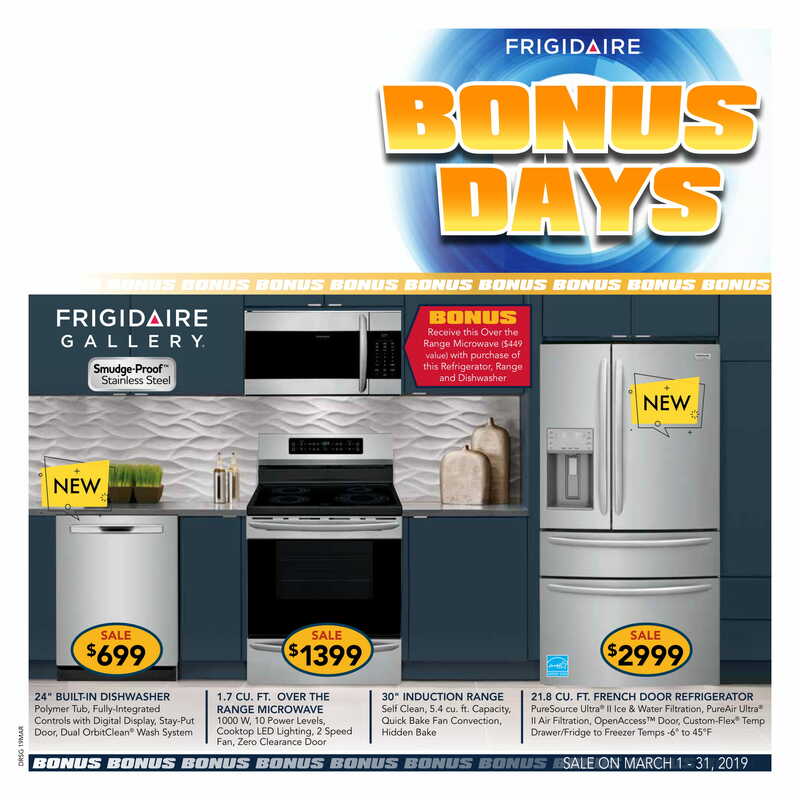 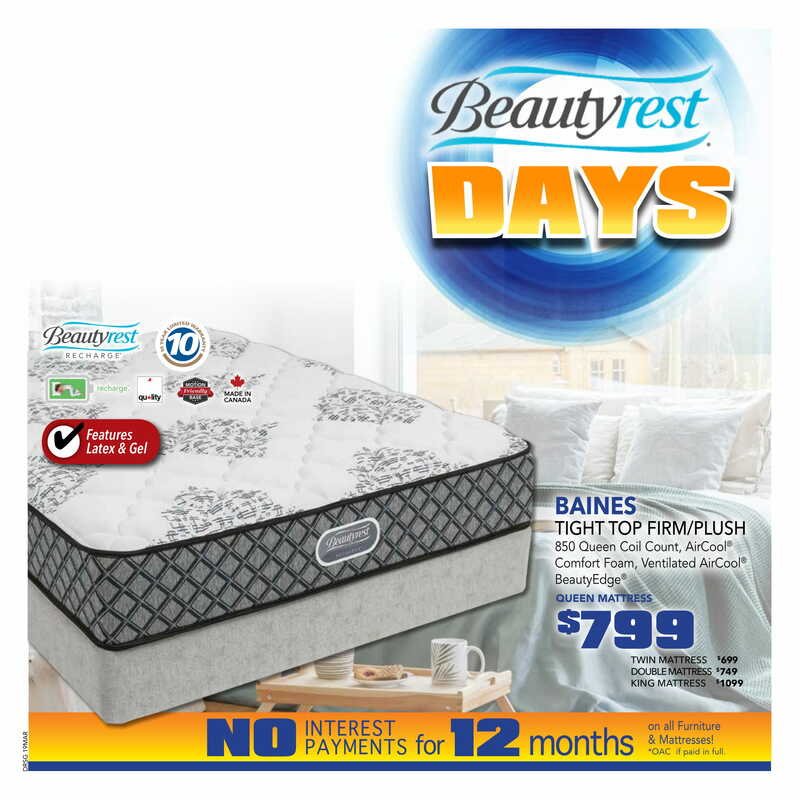 Check out our March 2019 Flyers from Frigidaire, Kitchen Aid, Simmons and Whirlpool. 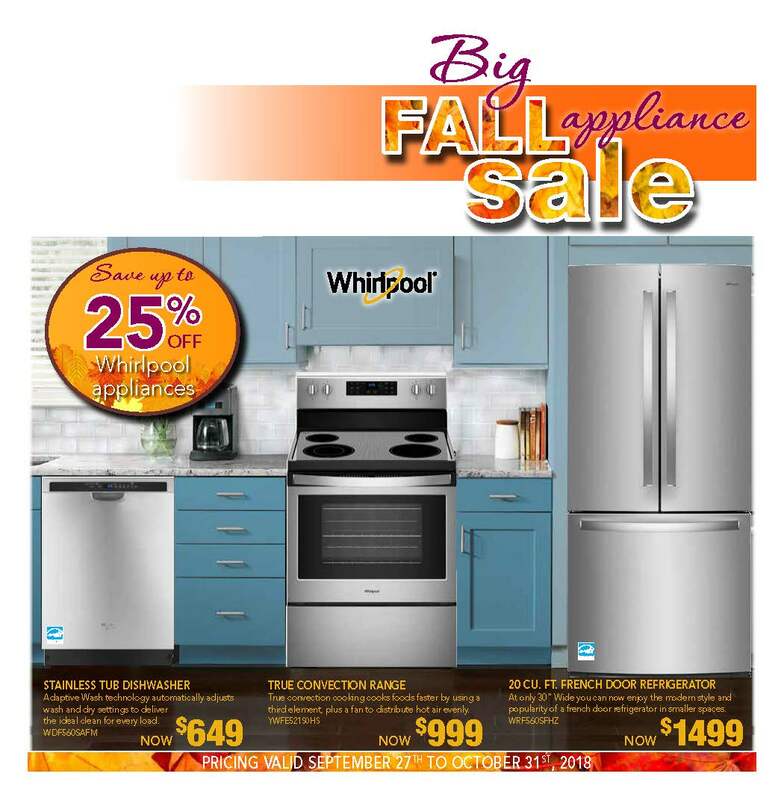 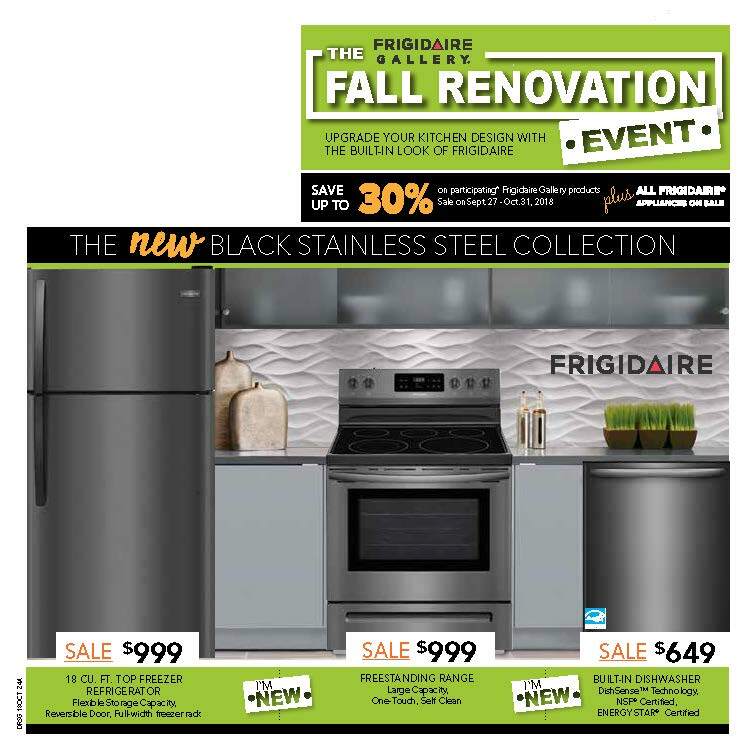 Check out our November 2018 Flyers from Frigidaire, Simmons and Whirlpool.